Using Google Analytics to track your WooCommerce metrics is an excellent way to keep tabs on your conversions and goals. But if all you’re doing is adding the standard Google Analytics tracking code to your site and calling it a day, you’re missing out on a ton of helpful information that you can get with enhanced e-commerce tracking. With enhanced e-commerce tracking for WooCommerce, you’ll be able to track even the smallest interactions with your products, such as how many people read your product details, add items to their carts, and even how many customers abandon their carts without purchasing anything. In this article, we’ll give you a brief primer on customer tracking, in case you haven’t implemented it yet. 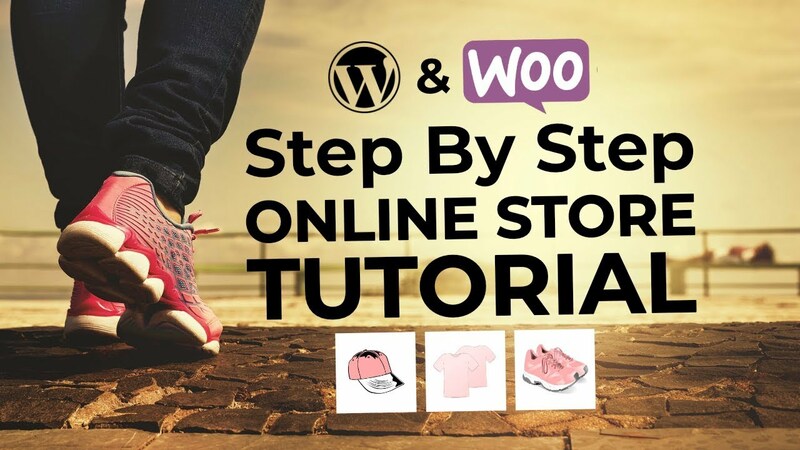 Then we’ll tell you how to enable enhanced e-commerce tracking for WooCommerce in three simple steps. Let’s go shopping! First of all, let’s take a moment to dispel any negative connotations around the term ‘customer tracking’. It’s a practice that most sizable websites use to find out what’s working and what isn’t on their site. When it comes to e-commerce, the stakes are even higher since money is constantly changing hands. Access to valuable information. Customer tracking enables you to peek into your clients’ behaviors and use that data to improve your site. The ability to track your conversion rates. Google Analytics enables you to set specific goals and find out which users are helping you meet those goals. 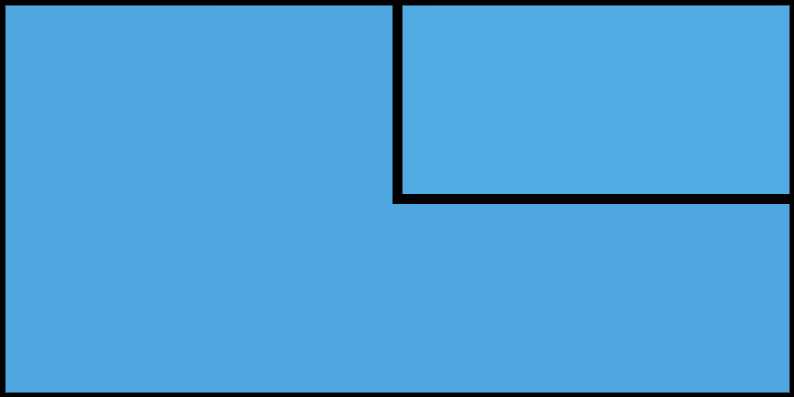 This, in turn, provides you with the perfect way to analyze your conversions. Analytics are already an important part of most online stores, and enhanced e-commerce tracking enables anyone to accrue even more data about their customers. Now that you understand the importance of customer tracking, let’s go over how to implement the enhanced version for your WooCommerce store. Google Analytics is already compatible with WooCommerce, but enhanced e-commerce tracking enables you to keep an eye on even more specific metrics. For the feature to work, you’ll need to have a WooCommerce installation ready to go (and don’t forget to consider adding some extensions!). Plus, your WordPress site should already be integrated with Google Analytics. Once you’re ready, you can move on to the first step. Finally, click Submit at the bottom of the page. That’s all we need to do here for now, so let’s head back to WordPress. For this step, you’ll need to install and activate the Enhanced Ecommerce Google Analytics plugin on your site. Keep in mind that this particular plugin will only work if you already have WooCommerce installed. 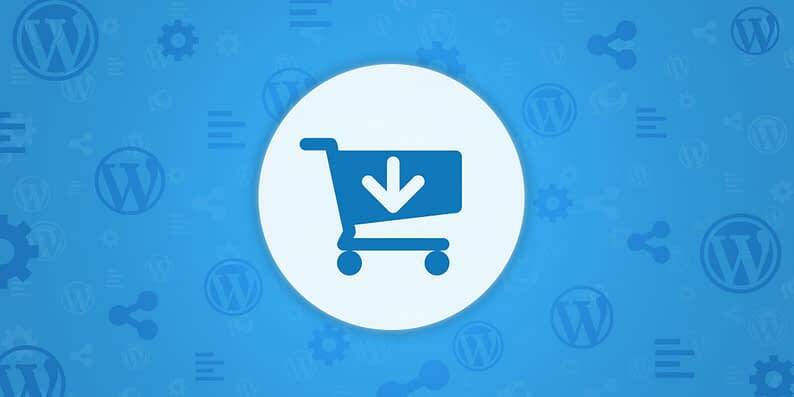 Now, the plugin will automatically start tracking performance for all your WooCommerce Simple products, including product impressions, clicks, and when someone adds or removes it from a cart, and more. Keep in mind – the plugin doesn’t support other types of products, such as subscriptions, out of the box. You can add that functionality manually if you’re up to it, or try out the plugin’s premium version, which does support more advanced products and report types. Return to Google Analytics, and open up your Conversions tab. Inside you’ll find a few new additions, including Shopping Behavior, Checkout Behavior, Product Performance, and Sales Performance. Keep in mind that if you just enabled enhanced e-commerce tracking, you won’t see any activity yet. Each of these sections gives you excellent insight into how your store is doing. However, we recommend that you pay special attention to the Checkout Behavior section. It’s completely normal for any online store to have some users abandon the process midway, but if you start seeing abnormally high rates, there may be something wrong with your checkout screens. Tracking your customers isn’t necessarily an invasive practice. Plus, the data it enables you to collect is vital to making smart decisions and improving your WooCommerce store. Using Google Analytics’ enhanced e-commerce tracking will enable you to peek into your customers’ behavior even more closely. Enable enhanced e-commerce tracking in Google Analytics. Install and configure the Enhanced Ecommerce Google Analytics plugin. Review your new metrics in Google Analytics. Do you have any questions about enhanced e-commerce tracking and how it can help you? Ask away in the comments section below!